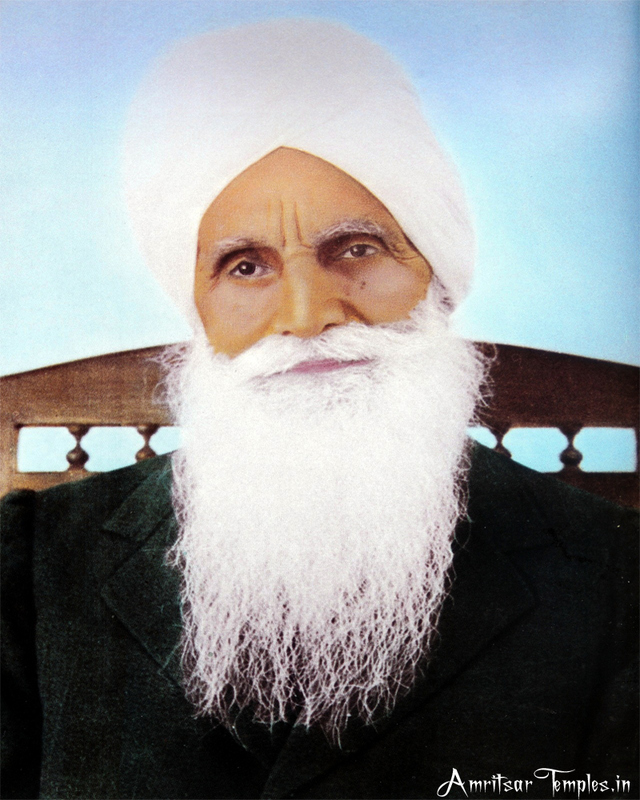 Maharaj Charan Singh Ji was the Fourth guru of Dera baba Jaimal Singh,RSSB, he became the fourth Guru in 1951,after the death of Baba jagat Singh Ji, He served the humanity untill his death in 1990 in the age of 74 years.In 1990,Baba Gurinder Singh Ji Succeded him as satguru of Radha Soami Satsang Beas. 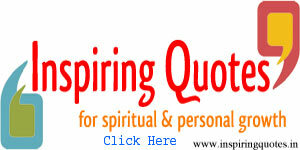 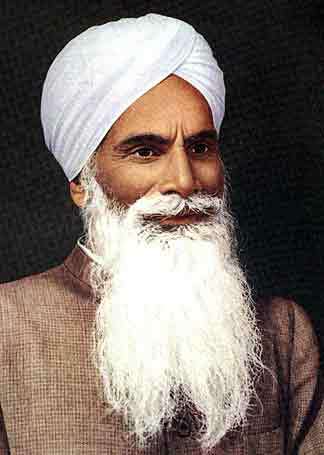 Maharaj Charan Singh Jiwas a spiritual teacher and the fourth Satguru of Radha Soami Satsang Beas (RSSB). 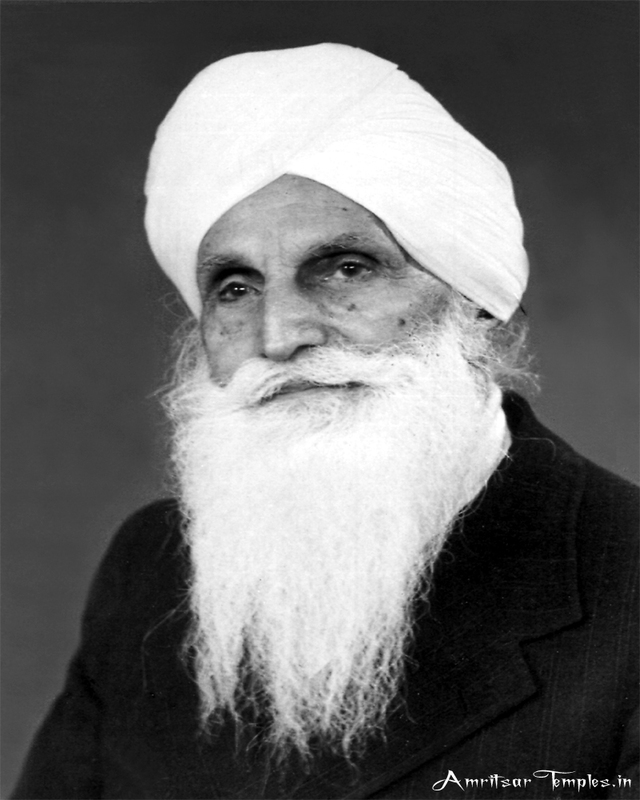 He took over the leadership in 1951 after the untimely death of Sardar Bahadur Jagat Singh,who in turn, had taken over the leadership from Baba Sawan Singh three years earlier. 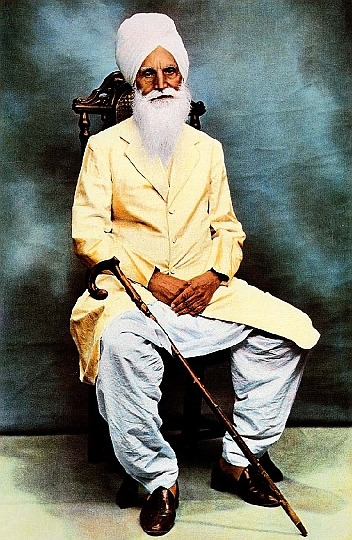 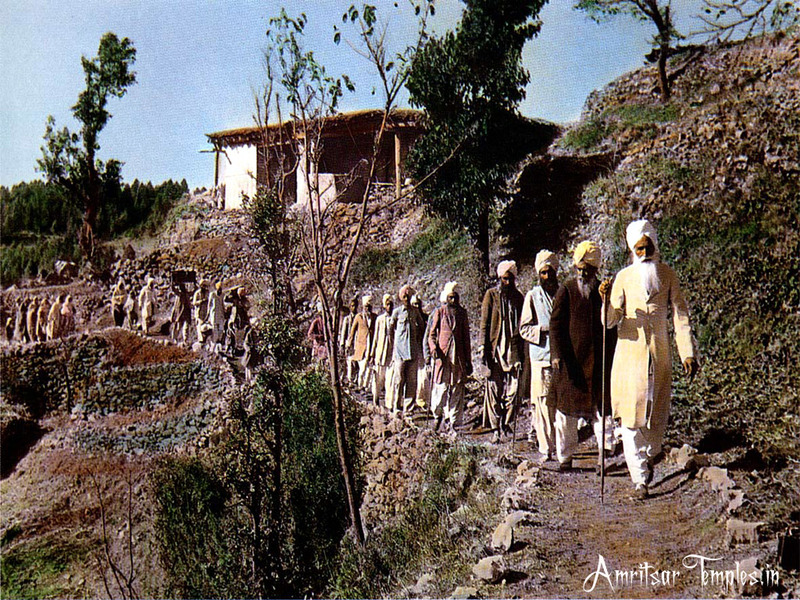 Maharaj Charan Singh Ji led the mission for thirty-nine years. He taught that, because of our attachment to the mind and body, we have lost sight of our true self. 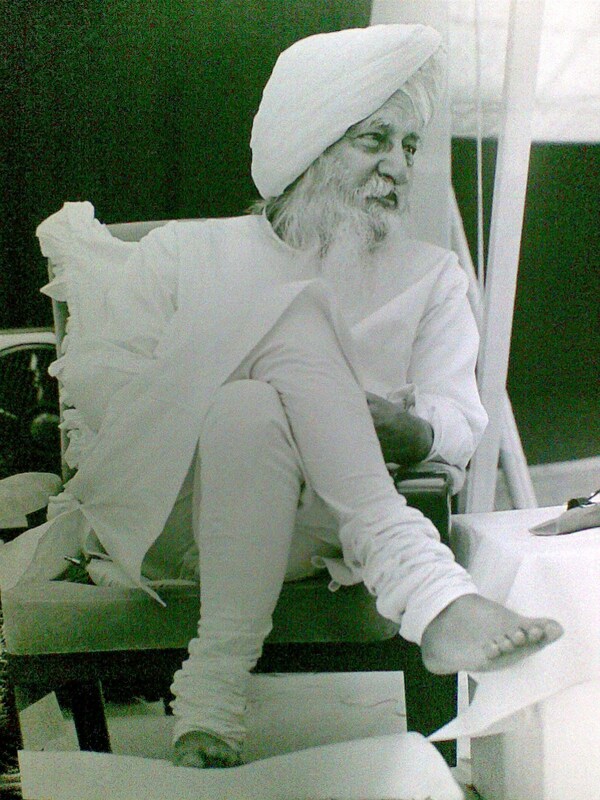 By using the ancient mystical practices of Sant Mat and Surat Shabd Yoga we could be aligned with our higher selves. 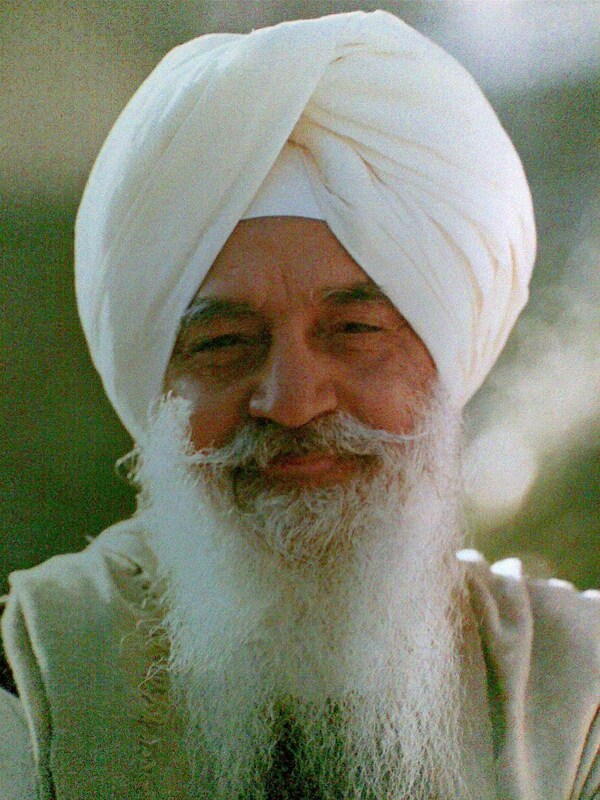 Today, the Radha Soami Satsang Beas (RSSB) organization is a global non-profit, charitable society with branches all over the world. 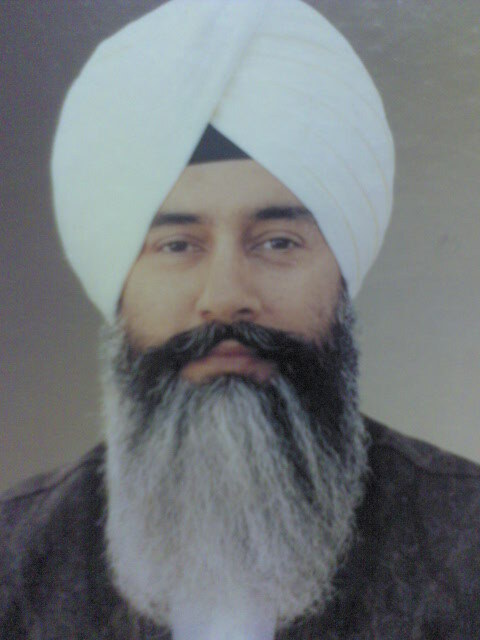 Its mission is very clear; spread the spiritual knowledge of the group, carry out regular Satsangs / sermons, provide food and shelter for spiritual aspirants, publish relevant literature, and to support the running of a free hospital close to the head office in Bea, Punjab, India. 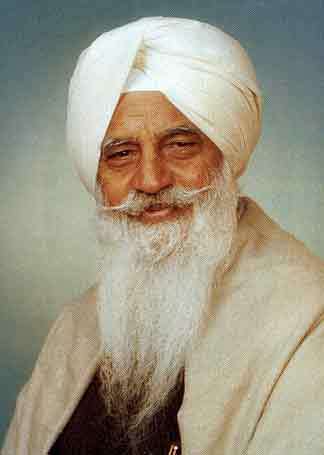 After his death in 1990, he was succeeded by his nephew, Satguru Baba Gurinder Singh Ji.